Caleb and Lauren were married in October of 2009 and can both remember that day being the most special day of their lives.. Very shortly after, Lauren started her photography business and quickly fell in love with being a part of every bride's special day. Caleb had also started a landscape business where he thrived on bringing people's visions for their yard to life. Caleb and Lauren had been in ministry since they were kids and four years ago had started praying that God would put on their hearts a way to start their own ministry. Caleb was in a band growing up and had always dreamed of owning an event venue. Lauren started seeing how much of a need there was for wedding venues in the 417 area. 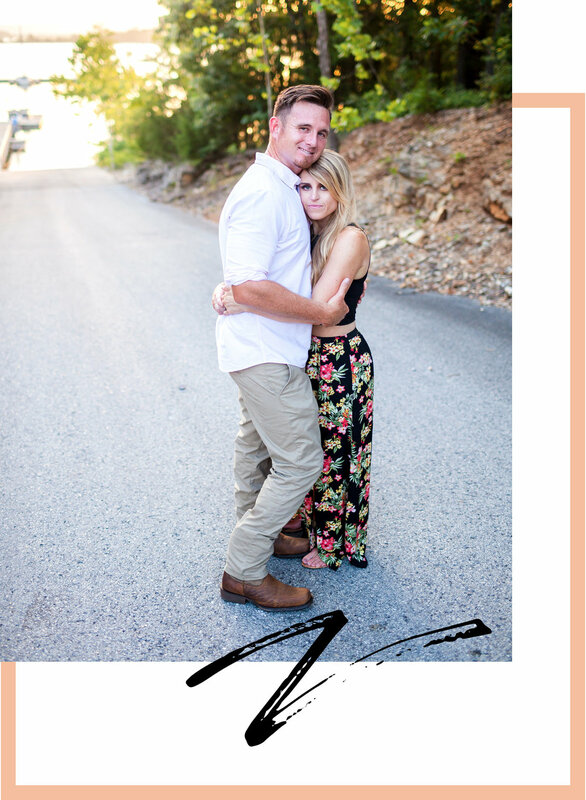 After many nights of prayer and conversations, they decided to go all in on faith and started making plans to build their own wedding and event center. After saving for two years, we came up with a larger down payment than we could have ever dreamed of. Next was to find a bank; six months later and after being turned down over twenty times, we finally received a yes! We then realized after going through all of this, that we had no money for architectural plans. God said no problem and led us to some general contractors (whom by the way are two of the most incredible guys you could ever meet) and together we came up with the perfect design. There are too many awe-inspiring things along the way to mention; but with our faith in God, we are seeing this ministry come to fruition. We have also received so much help from family and friends that it has been overwhelming to say the least! We couldn't be more excited to open next year, to share this special place with people and create epic memories of love. Thank you to all who have blessed us so dearly on this journey! Hello! We wanted to share a quick story of how faith and perseverance can overcome any obstacle.. When we had the idea four years ago to start this venture, we thought because of our limited income and short work history that we would be confined to a couple acres and a modest outdoor event center. As we started making plans and storyboards while looking for property, we kept hitting creative walls because of our budget. When we finally found the perfect property, it was way out of our price range. After many nights of prayer and refusal to look elsewhere, the owner reduced the price dramatically and we put in an offer! The next obstacle in are path was are own impatience. We had the vision, the drive, and a plan of execution, but not the finances to pull it off. God put on are hearts to be patient, which neither of us are good at. This would prove to be extremely difficult but God is good to those who wait.